Side Mounts There are 44 products. 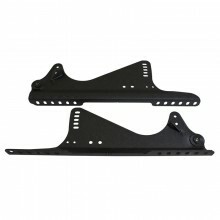 Seat Side Mount Brackets to make seat install easy. Most seat side mount brackets have either one set of standard holes and one set of oblong holes, to make mounting of a race seat in the preferred 20°ish angle possible. If a seat side mount - made of either steel or aluminum - has a taller side, we usually mount that toward the front of the vehicle to allow our recline. 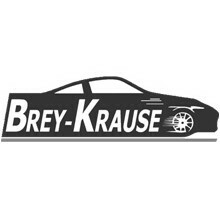 Brey Krause high-quality engineered Porsche, BMW, Ford and many other seat side mounts for the performance driver who does not want to drill and weld on their car. 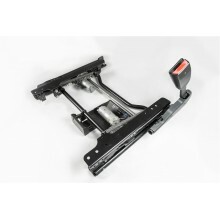 Brey Krause is the best bolt-on seat mount for many vehicles. 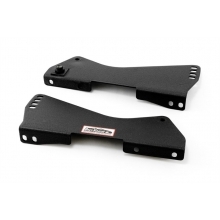 Cobra Seat Side Plates For The World's Finest Automotive Seats in steel and lightweight aluminum. 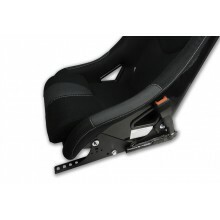 Mount your Cobra seat easily, low, and securely. 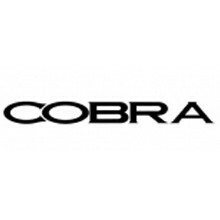 Cobra side mounts are world class and built for the most discerning racer. 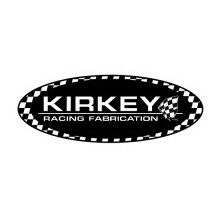 Lightweight Kirkey Seat Brackets make quick work out of mounting your Kirkey race seat low and secure. Different Kirkey seat models use different Kirkey side mounts to make installation safe and easy. 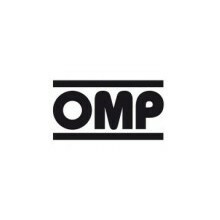 We offer the largest selection of ever changing OMP Seat Side Mount Brackets. 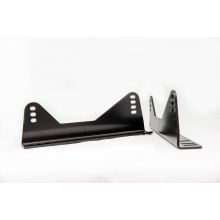 From the economical steel low bracket to the super tall lightweight aluminum seat mount bracket that will let you mount your seat all the way up and back for the perfect driver position. OMP race seat mount brackets are machine drilled and built to pass any tech inspection at any track in the world. 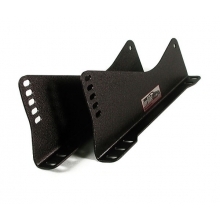 Racetech seat side brackets, passionate to the tiniest of details and available for every Racetech race seat. Your choice of aluminum or steel, Racetech mount brackets are the preferred seat mount for all Racetech seats. 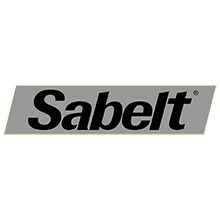 To securely mount your Sabelt race seat, the best teams use Sabelt FIA approved side mount brackets. 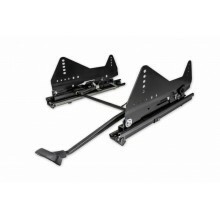 Available in steel and aluminum in different shapes, styles and material allow for a solid and safe seat mounting. 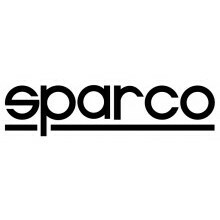 Sparco seat side mounts make a Sparco seat install easy, with no welding and usually no drilling. 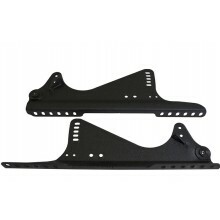 Sparco seat side brackets mount perfectly to your Sparco race seat and make a would be hard job easy. 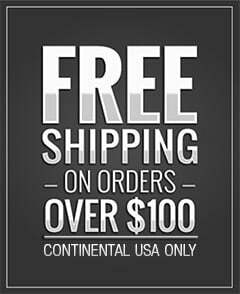 R-9060 Side Mount Adapter Kit By Brey Krause allows for the easy installation of Sparco Evo/Pro 2000 & OMP seats into your Porsche or Corvette. 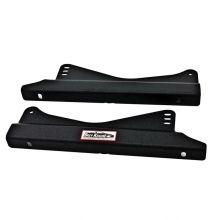 For Mounting to OEM 996/997/986/987 Manual Sliders or R-9044 Floor Mount. Cobra Aluminum Standard Shape Side Mounts for Cobra Seats. High quality aluminum. These weigh about half what the steel mounts weigh - about 2.41 lbs. 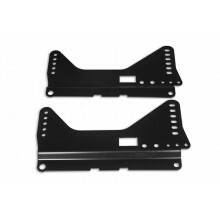 Seat Side Mount Brackets to make seat install easy | Aluminum | Steel - DiscoveryParts Most seat side mount brackets have either one set of standard holes and one set of oblong holes, to make mounting of a race seat in the preferred 20°ish angle possible.